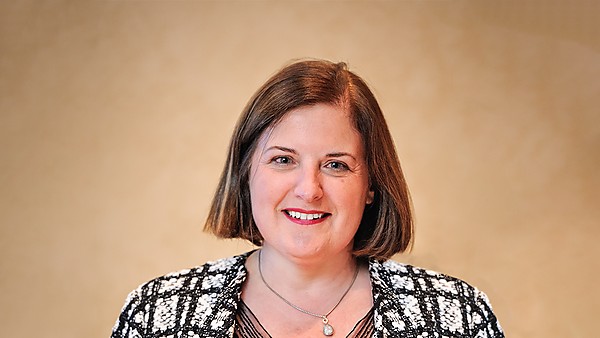 Dr Ursula Ney has more than 30 years’ experience in the pharmaceutical industry and 20 years’ experience of leadership roles in the biotech sector with responsibilities for operations in the UK and the US covering drug development, licensing and partnering. Ursula has extensive experience of working on public and private Boards, both in an executive and non-executive capacity. She was an Executive Director of Celltech plc and Antisoma plc and CEO of Genkyotex and is currently a non-executive director at Proteome Sciences plc. She was listed in the 50 Movers and Shakers in Biobusiness 2017. Her early career was spent at Sandoz (Switzerland) then Roche (UK). Ursula has a BSc with Hons in Pharmacology from Chelsea College, University of London, a PhD from the Royal Free Hospital Medical School and an MBA from Middlesex University Business School. She is currently completing an MA in Modern History at King’s College, London.